Worth Capital have a remarkably effective and innovative way of unearthing valuable ideas and committed, ambitious, talented entrepreneurs – and therefore give investors a highly tax efficient SEIS portfolio that has a chance of generating exceptional returns. Their ‘secret sauce’ is using a widely promoted monthly competition – The Start-Up Series – to attract deal flow, from which they usually pick one worthy winner each month to receive up to £150,000 of SEIS eligible equity funding. After closing three popular tranches of investment earlier this year, there is an opportunity to invest now in the Fund’s fourth tranche which gives investors equity across four exciting new businesses. The Fund invests in product and service businesses that are in attractive markets, have innovative products or services that can create new consumption behaviours, with management that can demonstrate the marketing and communication skills to build strong brands and have routes to a possible exit at a high multiple. The Fund’s SEIS investments are in very young businesses where there is the highest risk, along with the highest potential returns. Typically, the fund invests up to £150,000 at a pre-money valuation of £350,000 to £1.5 million. An investor will typically hold a ‘mini-portfolio’ of 3 to 6 of these SEIS investments – to help diversify risk. Each mini-portfolio is chosen at the discretion of the Fund Manager. A mini-portfolio is funded in tranches around each quarter. An investor may invest in one or more mini-portfolios. The Fund targets to return £1.40 for each £1 invested in 5 years. Investors’ equity is held in a nominee account operated by an FCA authorised and regulated Custodian; the investor is the beneficial owner of the individual shares for both tax and legal purposes. The Fund Manager works with the businesses, Worth Capital and HMRC to process tax certification so that investors can claim tax reliefs as quickly as possible (typically 3 or 4 months after the investment for a company already trading). ...will help responsible tenants to build their credit score and history, equivalent to someone paying their mortgage. Therefore giving landlords tenants that are motivated to pay on time and in full. ...are meaty... without the meat. 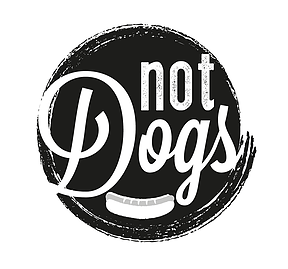 Hot dogs with innovative, homemade toppings with the aim to bring addictive, delicious meat-free fast food to the market in a more trustworthy, healthier way for people, animals and the environment. ...will manufacture, retail and distribute products aimed at helping parents with weaning children. Launching with a patent pending, portable, wireless, food processor. ...are no-alcohol wines, beers and a cider – that taste great, are low sugar, low calorie and that keep the feel good experience of alcoholic drinks. ...is an online curated marketplace with a singular focus on sleep and the whole sleep experience. Going live in October, it will have generous editorial – to include advice from a team of leading sleep experts and professionals. This content will lead consumers onto a marketplace for quality brands - established, emerging or lesser known - of sleep related products. 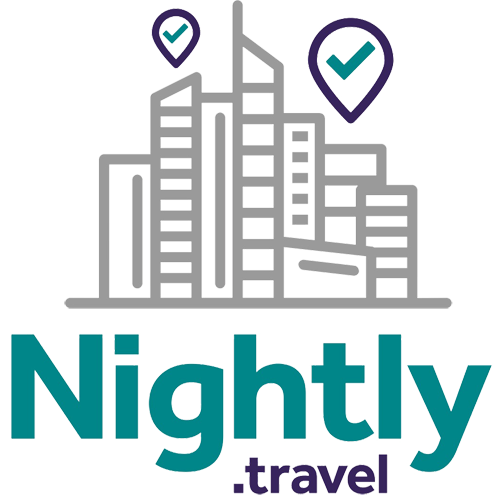 ...is a travel club for a mobile-first generation. Creating great pre-, during and post- holiday experiences, for individuals and groups, with clever tech and guaranteeing best value for money and experience. Turnover of £900k and a average trust pilot review score of 4.8 in 2016. 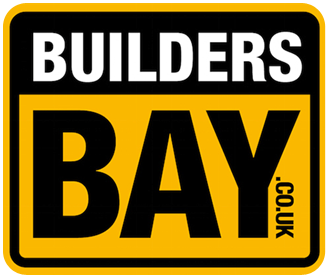 …is a marketplace for builders, self-builders, DIY enthusiasts and industry suppliers to buy, sell and source surplus, reclamation and new building materials, tools and plant. Serving the £28 billion building supplies industry. ...is a £99 monthly subscription to unlimited good hair days at the tap of an app button, from branded blow dry counters in department stores, gyms and other convenient & high footfall locations. …is an revolutionary method to create custom motorcycle helmets - making them better quality, more customisable and much cheaper than existing options. Please note opportunities in tranche 3 are still open to investment. …is a patented, easily constructed pre-formed replacement for traditional wall building materials – reducing build costs of domestic or commercial walls by 40% and increasing insulation. …are nurturing the next generation of digital creators. Running fun, interactive and educational tech camps and after school clubs, where kids learn computer programming, build websites, code robots and create games.